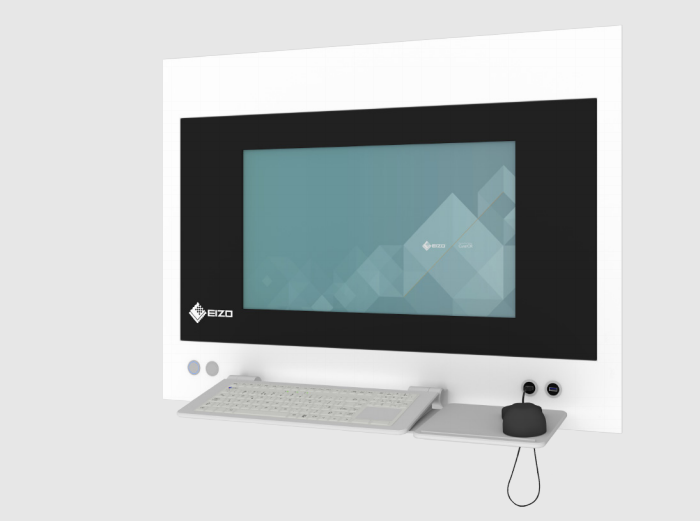 The Surgical Panel CuratOR SP1-24 with an integrated monitor as well as built-in IT and video management components is a digital image viewing system, designed for use in the operating room. Integrated into the hospital’s IT structure, it is ideal for work performed by OR nursing staff. The 24″ monitor offers maximum user-friendliness and allows for perfect viewing of all information with ergonomic head and body position.